The local is governed by a 14-member Executive Board composed of six officers elected by the entire membership and four officers elected by each of the two units — Post-Gazette and Point Park. Please tell us what’s on your mind. If you provide contact information, We will get you a prompt and confidential response. Post-Gazette unit delegates: Jonathan Silver, chair; Courtney Linder, secretary; Dan Gigler, treasurer and Zack Tanner delegate. Point Park unit delegates: Karen Dwyer, chair; John Rice, secretary; J. Dwight Hines, treasurer and Ed Meena, delegate. Have a question about the Guild, contract or our workplace? Feel free to contact any member of the executive committee listed above. Contact Melissa Tkach at pghguild@gmail.com. On the local and the international levels, the Guild is committed to human rights and equality in our workplaces and in our union. 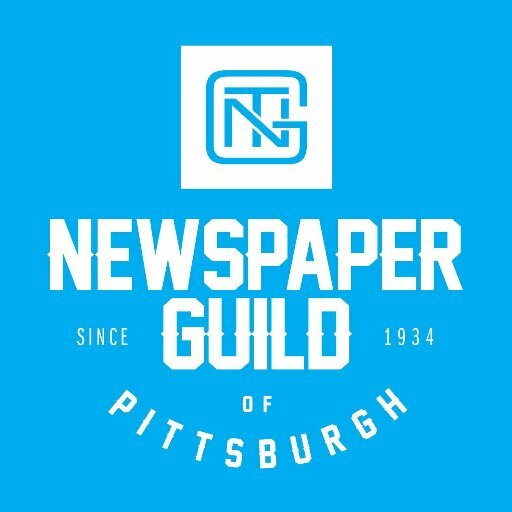 For more information about the The Newspaper Guild of Pittsburgh’s human rights and equity committee activities, please e-mail pghguild@gmail.com.